Bride, groom and family at a wedding reception. The traditional evening wedding features dinner, cocktails and dancing the night away. But when a bride and groom feel like this isn't their idea of the perfect nuptials, they should conjure up another plan. An early afternoon time frame opens the door to a less-formal -- but just as special -- wedding. If you're on a budget, it's all the more reason to consider an early afternoon wedding. Weddings that occur between lunch and dinner or from around 2 p.m. to 6 p.m. don't require a heavy meal -- though you can serve a lunch, if you want -- or open bar, so you're likely to pay less. However, your guests might feel out of place if you host a black tie wedding in the middle of the day. Therefore, your early afternoon wedding should be a casual to semicasual affair. Book your wedding reception at a venue that features lush gardens or, if you or a family member has a green thumb, host an early afternoon garden party wedding in the backyard. To add an air of elegance, hire a string quartet; for a modern twist, book a classical guitarist. Set up old-fashion lawn games, such as croquet or bocce ball, for entertainment in lieu of dancing that you might traditionally see at a wedding reception. Hire a waiter to pass around mint juleps or mojitos, and serve light appetizers such as mini quiches and, of course, slices of wedding cake. Don your cowboy boots under your wedding dress -- they provide a great photo op -- and host an upscale barbecue in the early afternoon. Start this wedding right around lunchtime because the food will be the showpiece. This doesn't necessarily mean gathering a few friends around a grill with the cook in a chef's hat; have fun with a shabby-chic ambiance. Book a farm or barn venue in the area, and utilize decor such as burlap, wooden signs and mason jars to your advantage. Skip hamburgers and hot dogs, and serve true barbecue, such as pulled pork, collard greens, and macaroni and cheese. Take inspiration from the British who never skip a tea time, and host an early afternoon tea party for your wedding. In preparation for the event, browse thrift stores and vintage shops for delicate tea cups and saucers. Set the tables with light pink floral centerpieces and your thrift store finds, and hire a wait staff knowledgeable about how to serve tea properly. 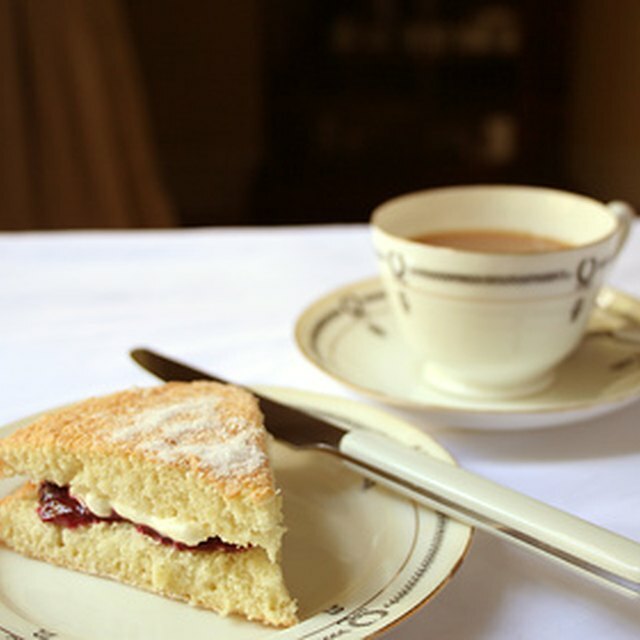 Pair the tea with scones and clotted cream rather than -- or in addition to -- traditional wedding cake. A harpist playing softly in the background will truly round out the event.